"Whether you hire a professional or conduct the inspections yourself, it's critical to regularly assess and track the condition of your rental property. "(Zillow) Whether it's a seasonal inspection or one that you complete as your tenants move out, property inspection software can help you document property concerns and become a better property management company. 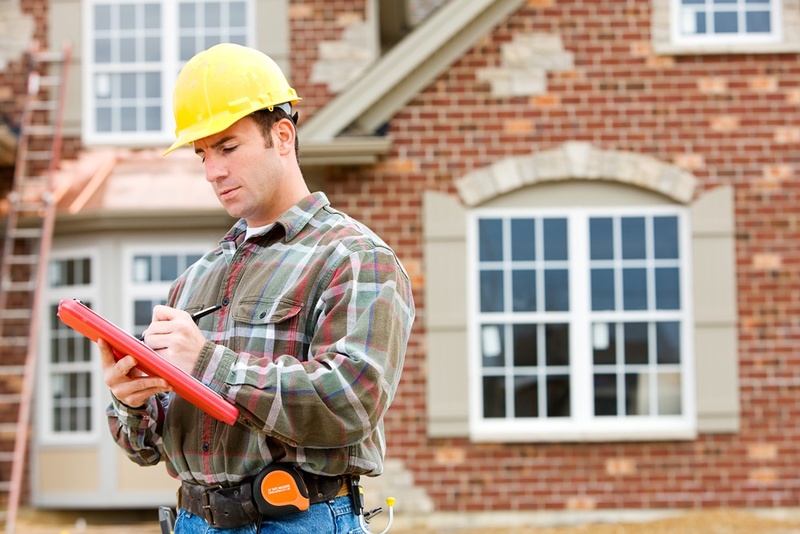 No more clipboards: a property inspection app is your mobile inspection solution. "ensuring that "move-in" and "move-out" inspections are performed at the beginning and end of a rental relationship can mean the difference between you as the landlord retaining all or a portion of the security deposit to compensate you for damages or losing it." A property inspection is part of your due diligence as a property manager. If your tenant gets injured due to a part of the home that's in poor repair, you could be blamed. By using property inspection software to coordinate inspections, you can thoroughly document the home and get proactive about repairs. Property inspection software helps you stay on top of maintenance and repairs like never before. Perform spot inspections or move-in, move-out inspections and use these to collect data for your maintenance and repair regime. Check for exterior maintenance, outside improvements required, the condition of interior walls and fixtures, and the condition of systems such as the heating and air conditioning system. Look for urgent repairs required, items that need maintenance soon, and use the data you collect to recommend changes to the overall maintenance regime for your properties, helping you become better at customer service. 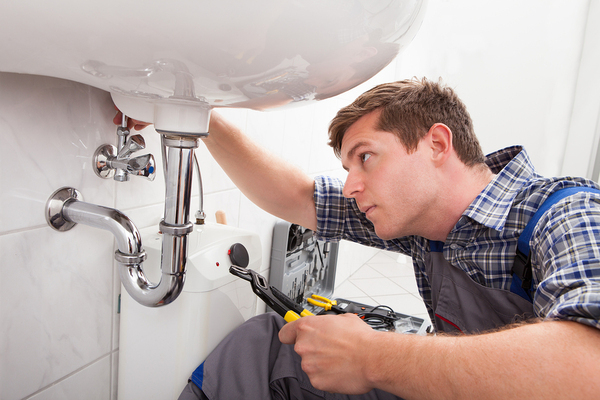 Better inspections can lead to better maintenance and happier tenants. 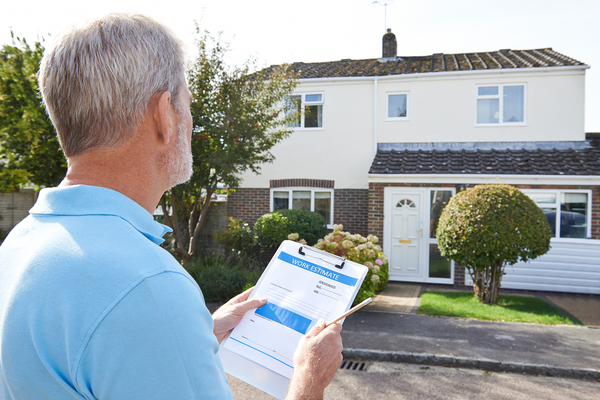 Often, landlords and property managers think about property inspections during move-in time, but property inspections should be a regular part of your property management process. Use property management software when you start to manage a property, when your tenants move in and out, for spot checks and seasonal inspections, or if tenants complain about maintenance or repair issues. Whenever you need to document your properties, inspection software can help electronically store relevant information and photos. Regular property inspections help you discover and address problems before they become serious. Property inspections help you become a better property manager, and they give you important information about your properties and your tenants. 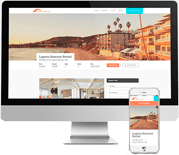 Make property management simpler with mobile software. Look for a mobile and desktop solution that sync up online with your iPhone® or Android® phone saving you time and giving you more flexibility. All of your property inspections data can now be centralized, reducing paperwork and duplicate data entry. Ready for Mobile Inspection Software? Simplify your property inspection process and connect your inspections directly to other data about your properties. When you're looking for the ultimate in flexible, mobile inspections, look to Propertyware's mobile inspection software. Learn more about Propertyware Mobile Inspections!